Get the look and warmth of a traditional fireplace for any space in your home. 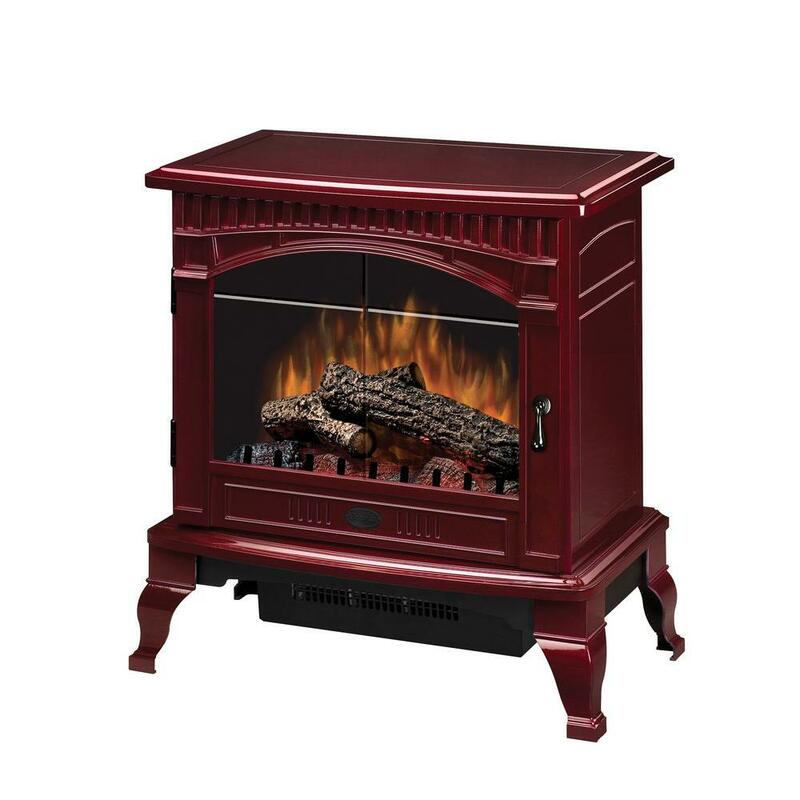 Electric fireplace heaters are a safe, affordable, energy-efficient alternative to wood or gas, and come in a wide range of styles and designs to fit any room or match any décor. Fire up an old, inoperable fireplace with a new insert. They’re safe, easy to install, and cost a lot less than replacing your entire fireplace. 1. Start by measuring the interior width of your fireplace opening. Use this measurement as a starting point for shopping. 2. Take note of the height of the fireplace opening from the hearth. Looking for a stylish, space-saving, fireplace for your wall? Shop our wall mounted electric fireplaces. Convenient, low-cost heat at the push of a button, fueled by natural or propane gas. Clean, biofuel-burning flames create a truly warm & stylish setting. Fireplace-like crackling, dancing flames fueled by clean-burning isopropyl gel. Plug in, turn on, low-cost heat. Real flame look with no emissions or fumes. Wood stoves are a traditional favorite, but wood pellet stoves are gaining in popularity for their convenience and earth-friendly appeal. Modern electric fireplaces can give any space in your home the warmth and feel of a traditional wood-burning or gas fireplace. 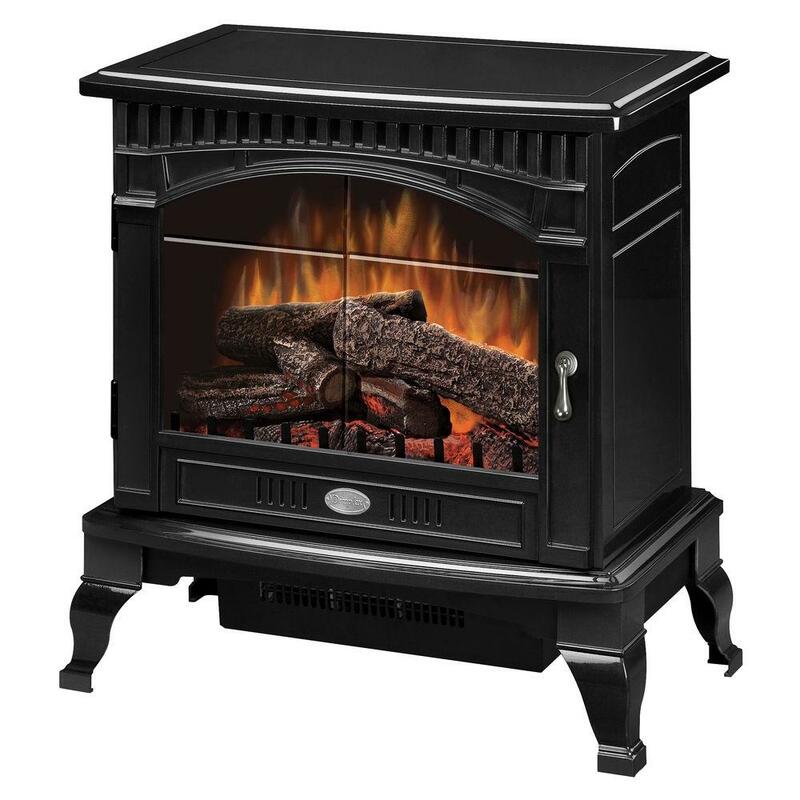 Electric fireplaces are affordable, clean, safe and easy to install with no special permits necessary. Most can be plugged into a standard outlet and ready to heat right out of the box. 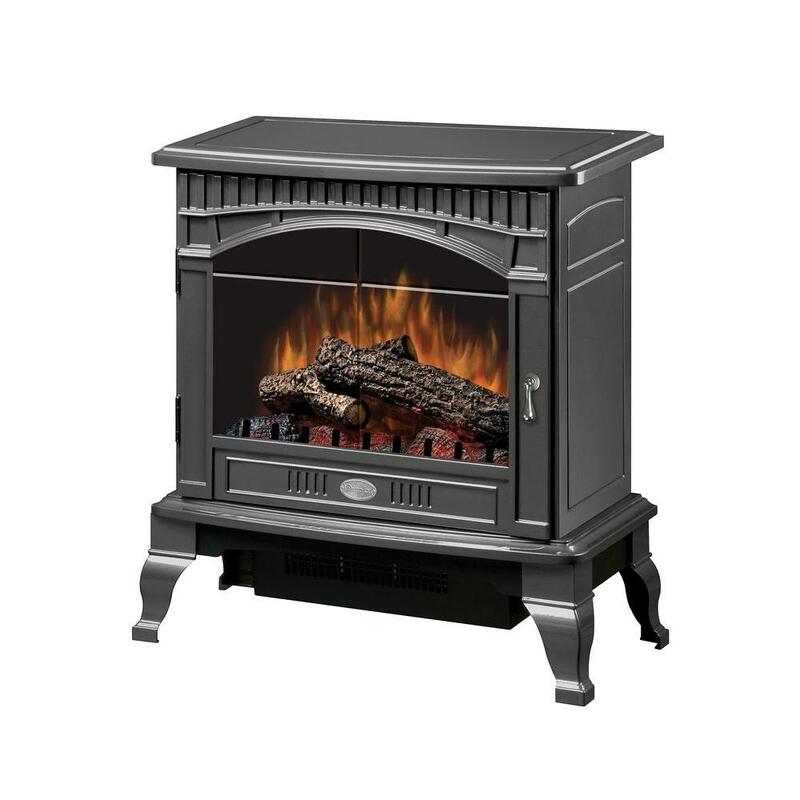 Electric fireplace heaters come in a wide range of styles and designs too, from freestanding electric fireplaces, corner electric fireplaces, and electric fireplace TV stands to wall mounted electric fireplaces, portable fireplaces and more. If you have old, inoperable fireplaces in your home, electric fireplace inserts can bring them roaring back to life. Inserts are easy to install and require no maintenance or venting. The flames look incredibly realistic, some crackle and pop like actual burning wood, and they provide more than ample heat. 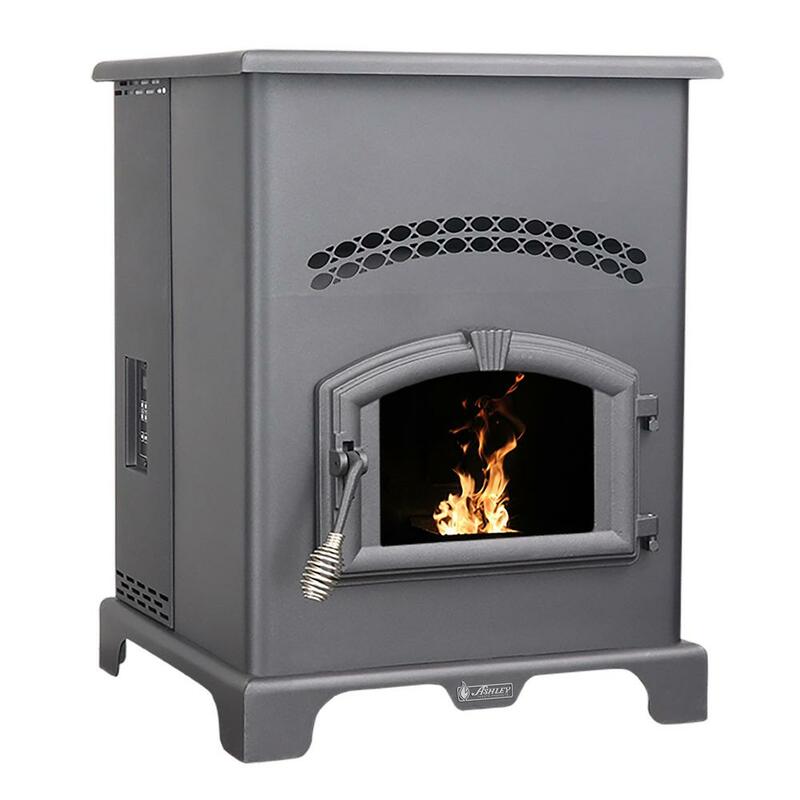 We also have a complete selection of wood burning, gas, and pellet stove fireplace inserts to choose from. Whether you’re more at home with traditional wood burning or gas fireplaces or you enjoy the convenience and instant warmth of modern faux fireplaces, we’ve got one that will warm your home and heart. We’ve also got all your essential fireplace parts and accessories, including fireplace mantels, fireplace screens, fireplace tools, grates and chimney caps.